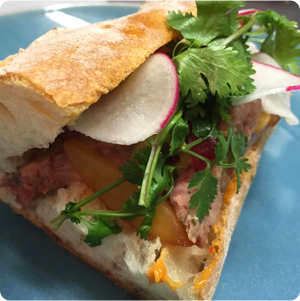 The architecture is beautiful, the history is bountiful, and the dining is the best around. Staunton is one incredible city. 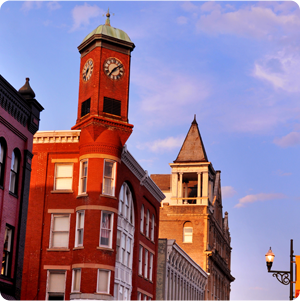 Even Cosmopolitan has noticed, calling us one of “30 Small Towns You Should Visit this Summer.” So what are the best ways to experience all that Staunton has to offer? We have five suggestions. The Staunton Trolley costs a mere 25 cents per ride. Take the Green Route to sight-see through the Wharf District, downtown, and to Gypsy Hill Park, one of our fine community parks. If you’d care to experience a narrated version, that’s available, too, at 11 a.m. Fridays and Saturdays from our Visitor Center on New Street. If you’re into the paranormal or simply appreciate a good historic ghost story, Ghosts of Staunton is a Saturday night walking tour you must take. The tour starts at the corner of New and Johnston Streets at 8 p.m. and costs $12 per adult and $6 per child age 6 to 12. Rain or shine. Do you traipse? If you’re a visitor casually roaming and experiencing without a set destination, you certainly do. However, there’s an app called Traipse that serves up puzzles and quizzes about our destination as you’re exploring. Unlock discounts along the way and increase your knowledge about your surroundings. 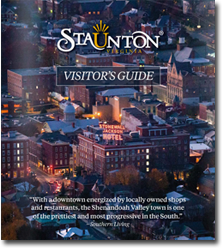 It’s a fun way to get to know Staunton. 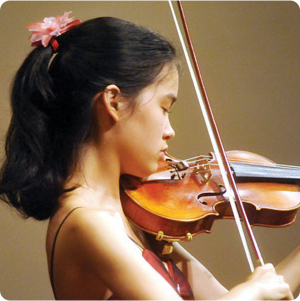 For more than 25 years the Historic Staunton Foundation has offered free Saturday walking toursto show off four of the six historic districts. Two hours in length, the tour begins promptly at 10 a.m. at 24 N. Coalter Street adjacent to the Woodrow Wilson Presidential Library and Museum. Wear comfortable shoes. No reservations required. How do you love to experience a new place? 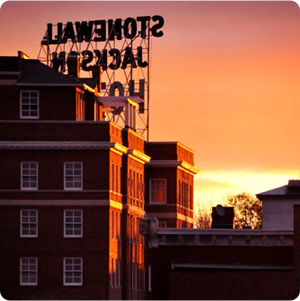 Do you have a favorite destination in Staunton you’d love to shout about? Leave a comment to share your thoughts.